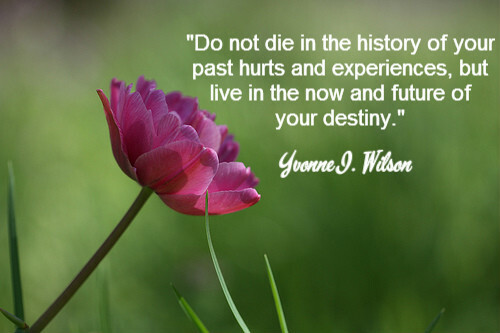 "Do not die in the history of your past hurts and experiences, but live in the now and future of your destiny." Empower your thoughts, revolutionize your mind, inspire the world and see what a difference life makes! Thank you for being a part of Empowerment Moments Blog. It's always a pleasure having you here. If this post blessed and inspired you then share it to make a difference in the life of others.